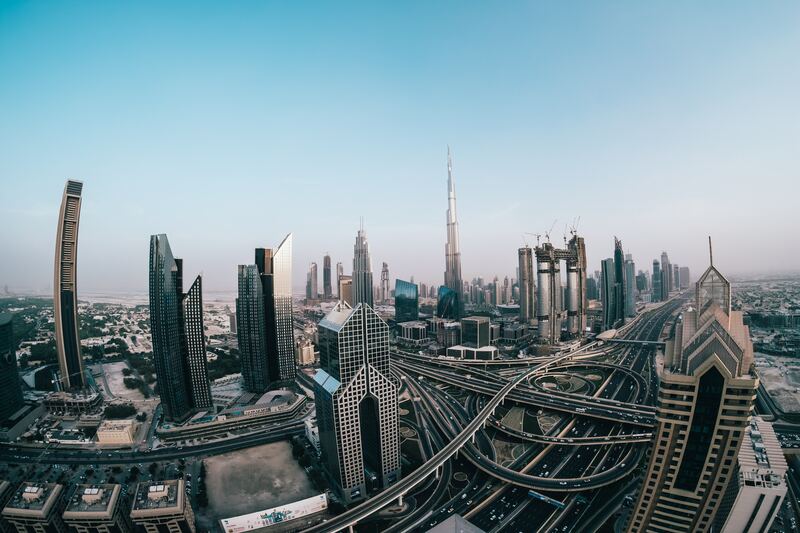 Will sale prices, rents stay affordable in Dubai next year? Sales prices and rents are likely to remain under pressure. 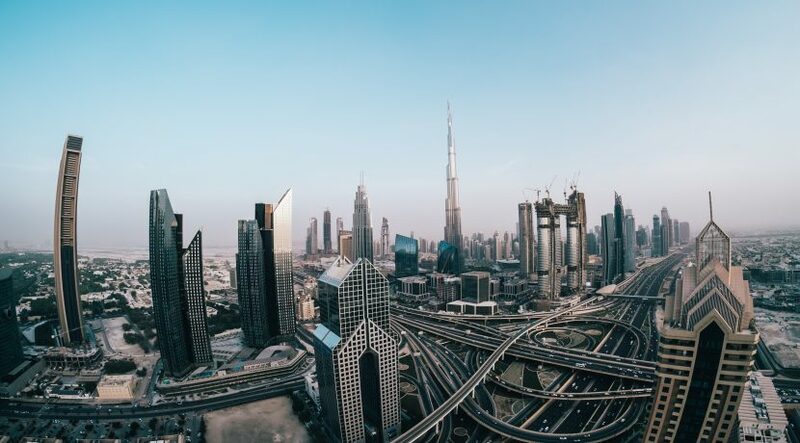 2019 will also continue to be a pro-buyer property market in Dubai. Due to ample existing and recently delivered supply, sales prices are likely to remain under pressure in 2019.